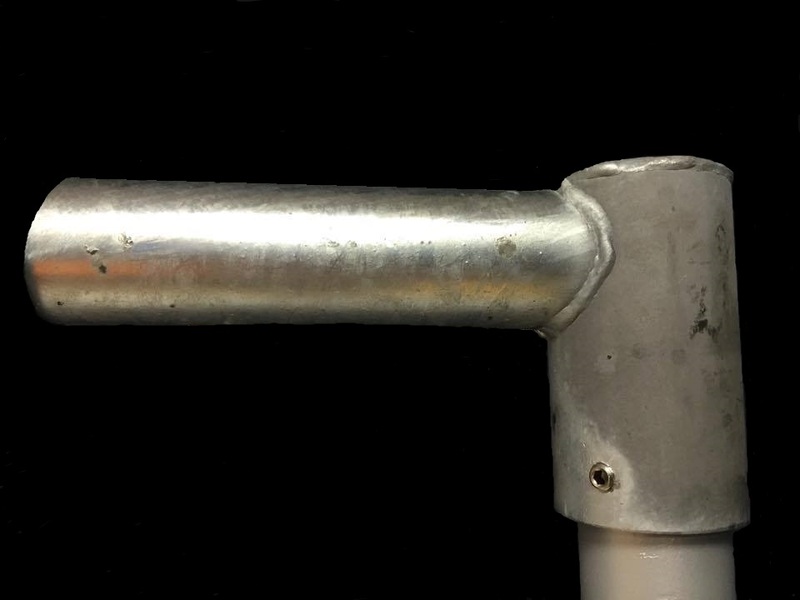 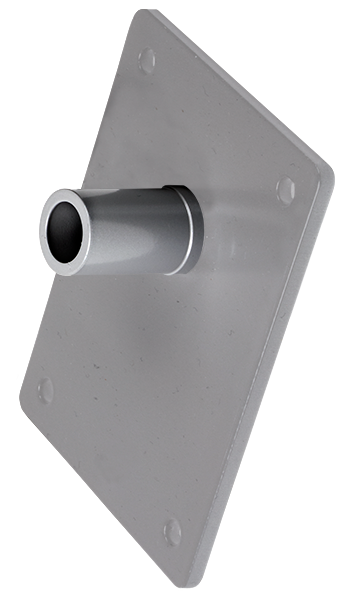 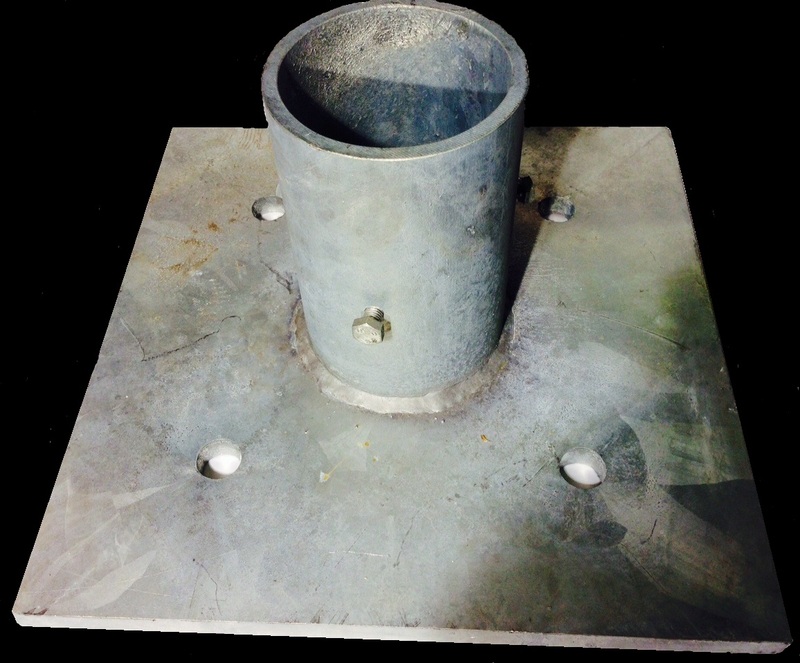 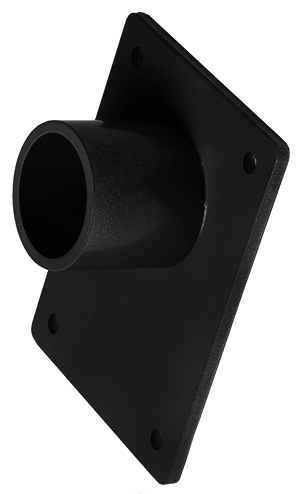 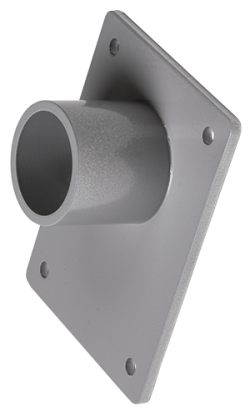 FLX is a jointed bracket designed for mounting on a Ø 60 mm pole and is continuously adjustable according to the length and breadth of the road section. 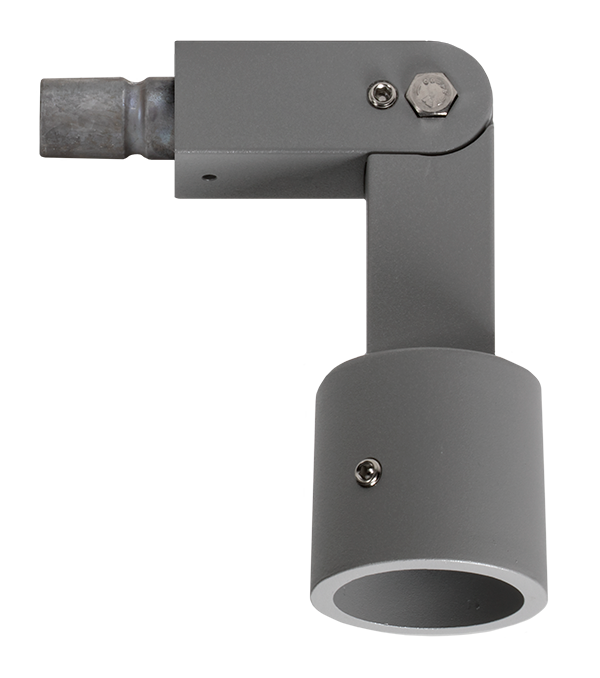 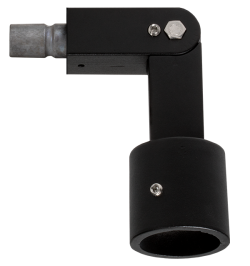 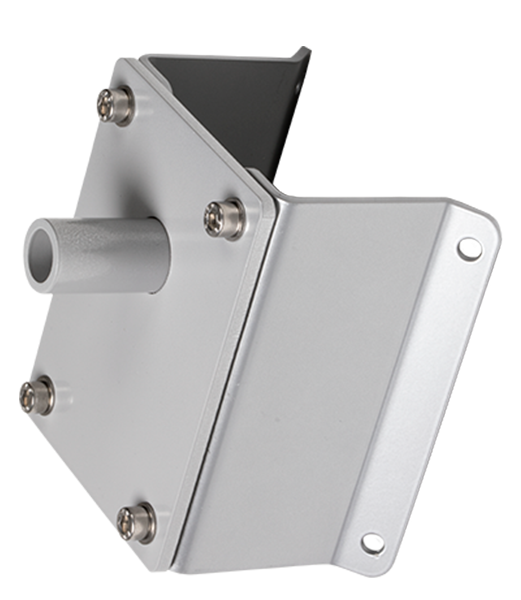 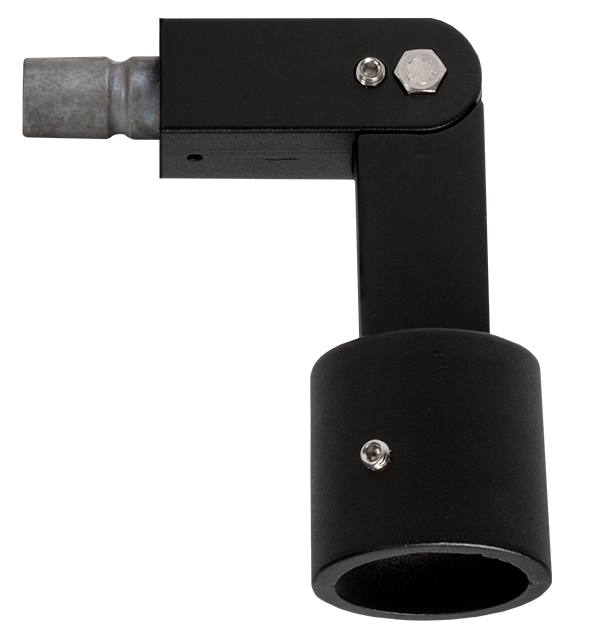 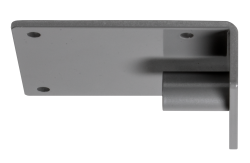 STR is designed for mounting on a Ø 60 mm arm and is continuously adjustable according to the length of the road section. 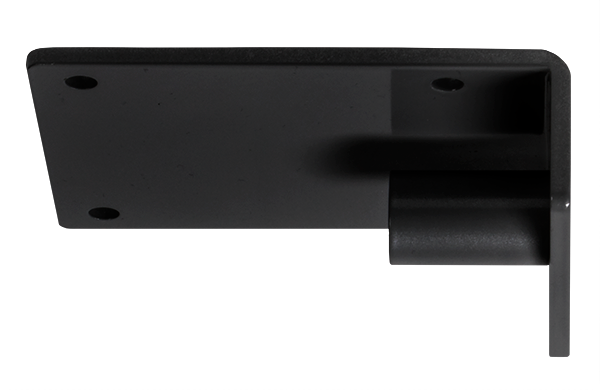 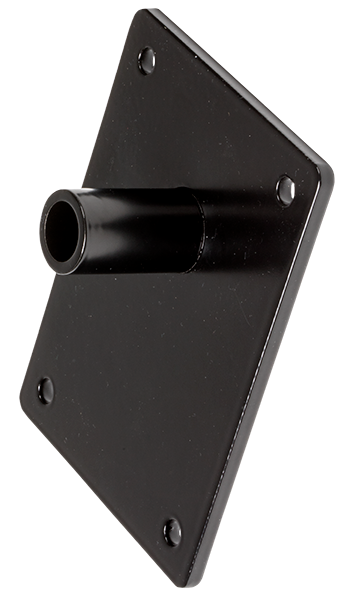 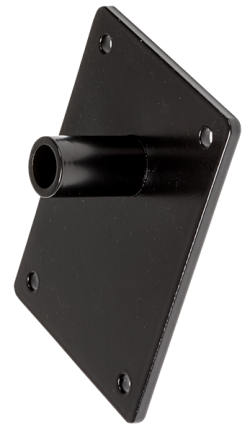 WMT for wall mounting using jointed bracket FLX or straight bracket STR. 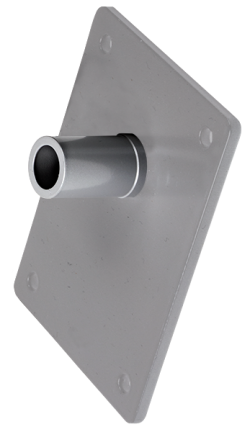 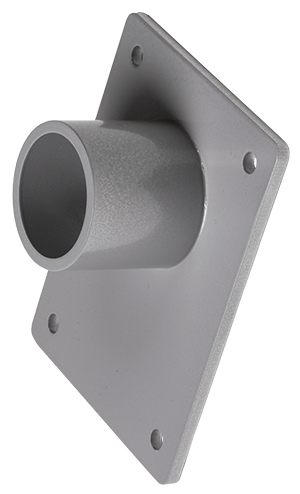 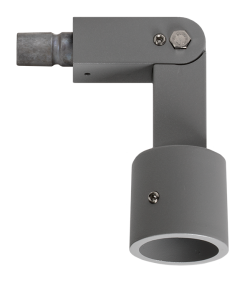 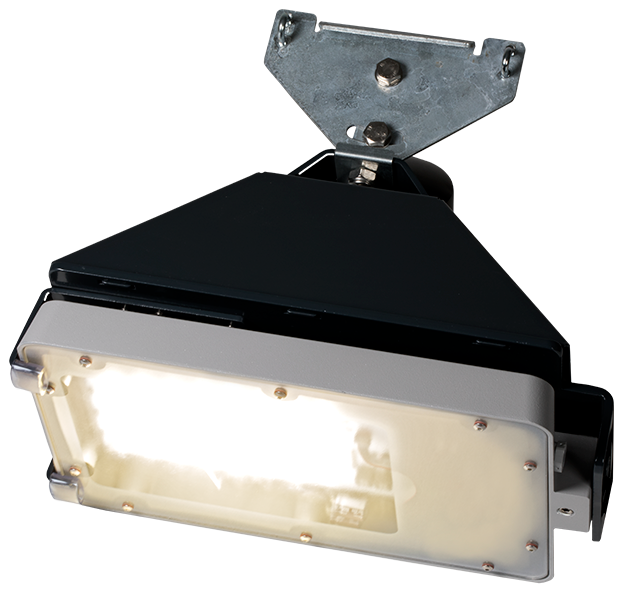 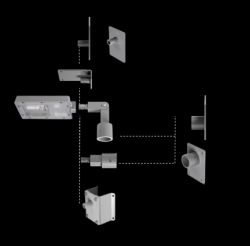 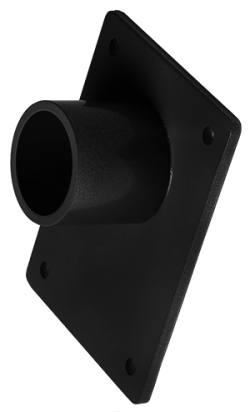 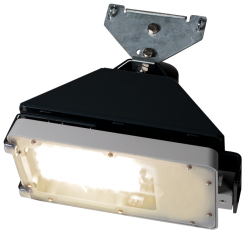 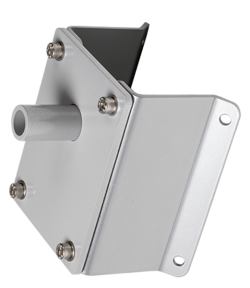 WMP for wall mounting directly to luminaire. Without bracket FLX or STR.